Weekend Writing Warriors ~ 11/04/18 A Lord for Christmas: A Match Made at Christmas: Gathering Greenery | Jenna Jaxon Romance–because passion is timeless. 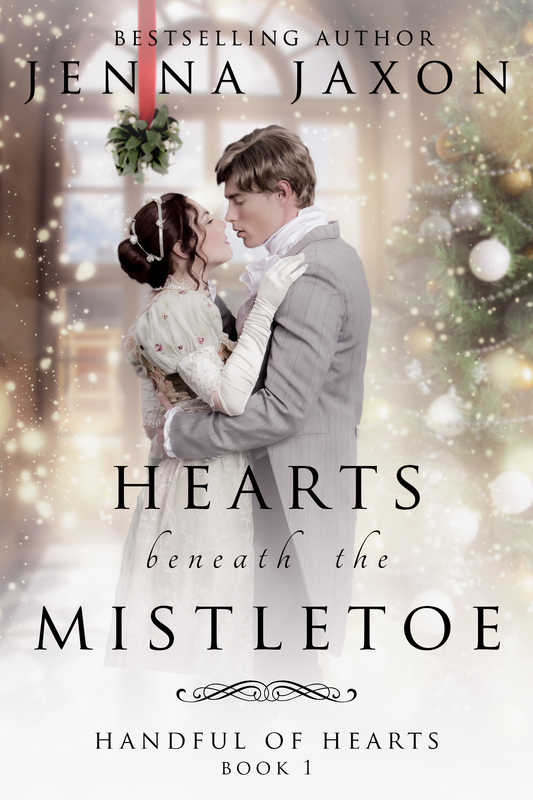 I’m switching gears again this week to my Christmas novella that just released on November 1 in the Regency boxed set A Lord for Christmas along with Collette Cameron, Ella Quinn, and Lauren Smith. My contribution to the set is the novella A Match Made at Christmas which is my snippet below. Lady Sophia Constantine has made a dreadful mistake. She’s finished her third Season and has refused every offer, hoping for a love match. However, she forgot that she promised if she was still unmarried at the end of her third Season, she’d allow her grandmother to choose a husband for her. Now Sophia has four days at a Christmas house party to discover who her betrothed is or find and fall in love with another gentleman. 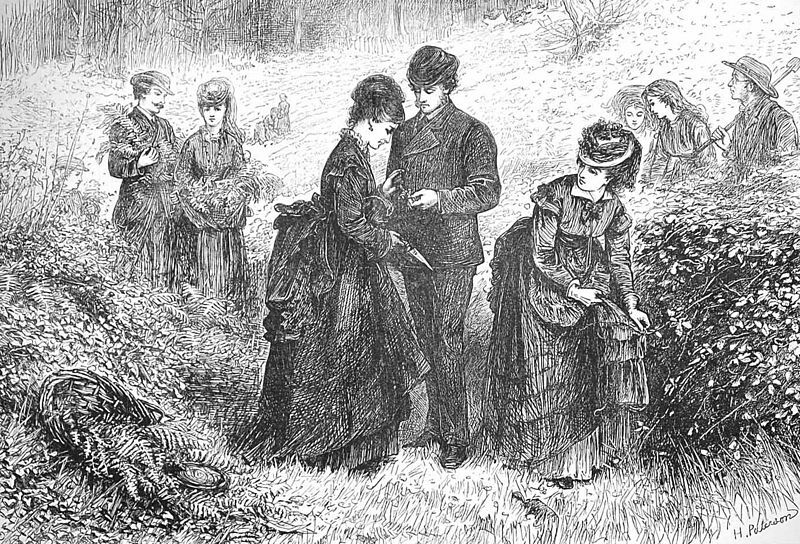 In this snippet Sophia and Lord Ashurst are out in the New Forest gathering greenery and looking for mistletoe along with others of the party. 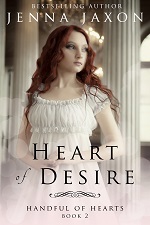 Shivers of anticipation poured through her as she waited for their first kiss. “Don’t move,” Leo’s voice was deathly quiet. The hush in the forest around them was almost palpable before it was broken by a loud snort of some animal behind her and the thud of its hoof pawing the ground. 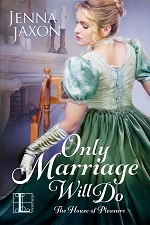 Unable to find a husband to her liking in three years, Lady Sophia Constantine is appalled to discover she’s promised to allow her grandmother to choose the gentleman. Balking every step of the way, Sophia is compelled to attend a family Christmas party where the man she’s expected to marry will be revealed. But when Grandmamma is delayed in London, Sophia decides to take matters into her own hands to find a husband of her choosing. Leonardo, Lord Ashurst, has returned to England after five years of mourning. Ready to begin the search for a new wife, he accepts an invitation to a neighbor’s Christmas party and is introduced to Lady Sophia, for whom he experiences an immediate attraction. 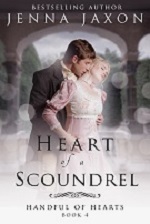 With the lady’s betrothal on the brink of being announced, can Leo win her heart by posing as her betrothed or will his deception ruin any chance they have of a happily ever after? A Lord for Christmas is now available on Amazon! 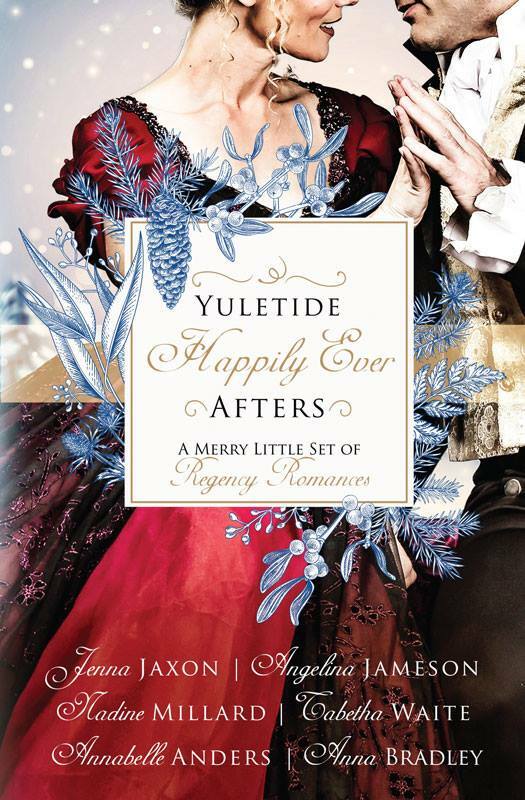 This entry was posted in A Lord for Christmas, Christmas stories, Historical Romance, Holiday Posts, On Regency Romance, On Weekend Writing Warriors, Promotion, Regency Romance, Weekend Writing Warriors and tagged A Lord for Christmas Boxed Set, A Match Made at Christmas, historical romance, Jenna Jaxon, new release, Weekend Writing Warriors. Bookmark the permalink. That was an unexpected twist! I hope they’re able to get rid of this wild intruder, or at least get away from it. Cute scene. I like where this is going. Sorry for showing up so late. Maybe the boar (or boor?) or whatever wants a kiss too? Late is not a problem. Effing said you were detained. 🙂 Thanks for coming by. Uh oh! He knew the mistletoe was there, but didn’t expect to be interrupted by a woodland creature. I hope this turns out well! Great snippet! Oh dear, I have a feeling she’s not going to get quite what she expected. Splendid excerpt. Congrats on the new release. Thanks, Charmaine! So glad you enjoyed it!